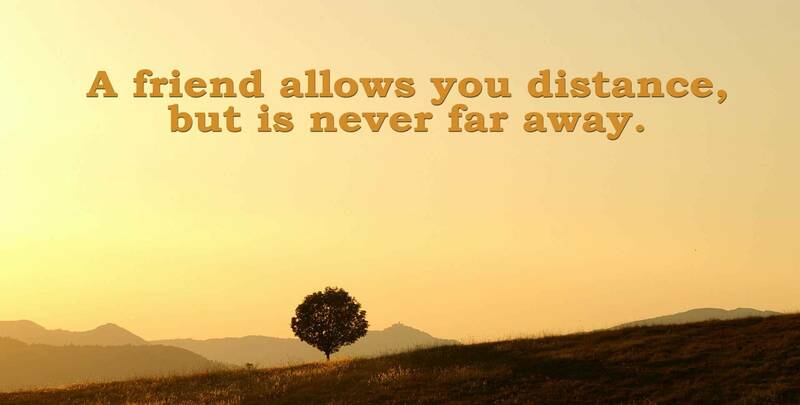 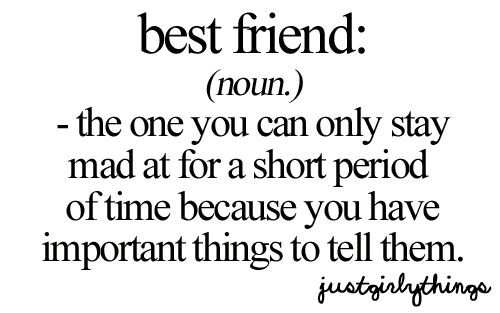 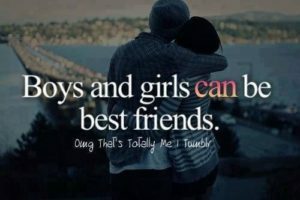 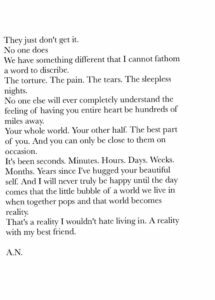 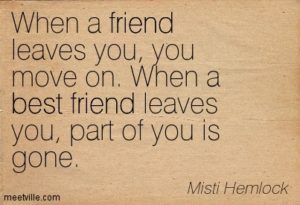 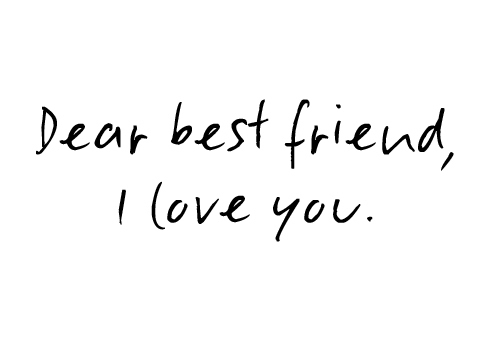 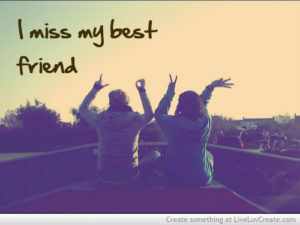 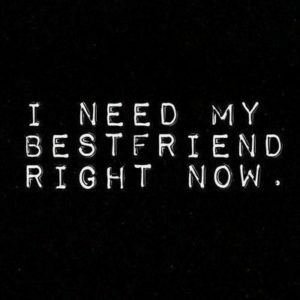 Your BFF (Best Friend Forever), may be your childhood friend, neighborhood friends, a childhood friend, a college friend, a friend at work or your boyfriend/girlfriend. 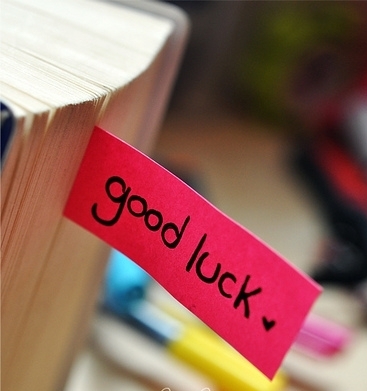 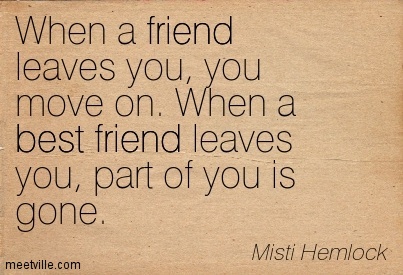 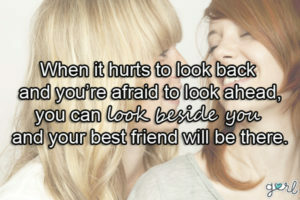 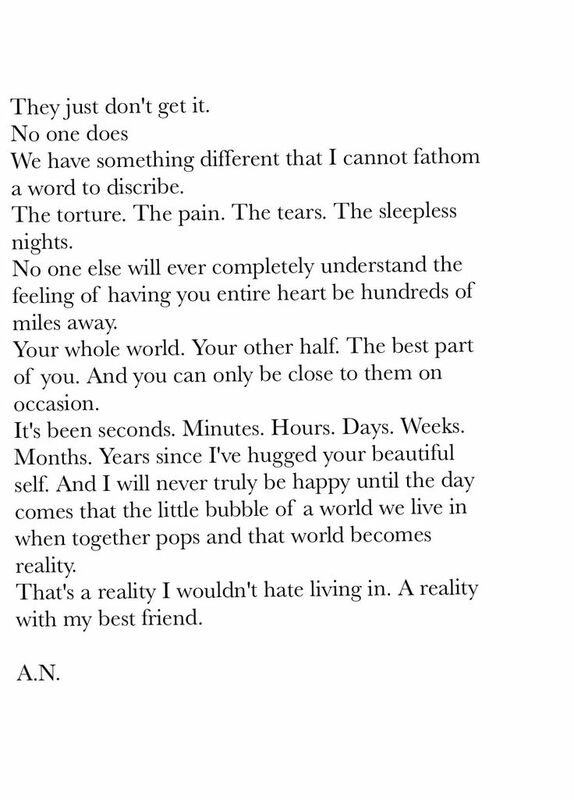 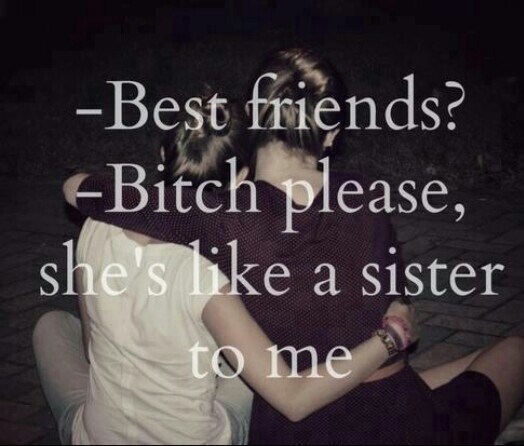 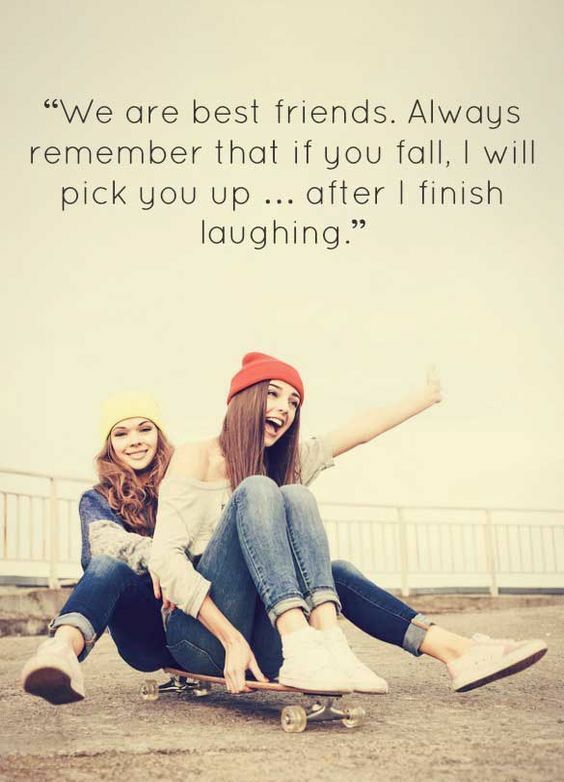 Your bestie is your secret keeper, your punch bag, your sigh of relief when nothing seems right. 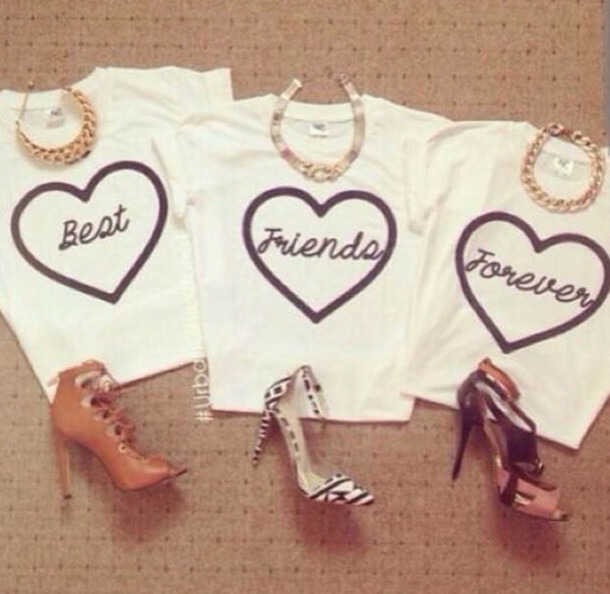 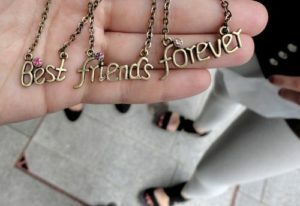 A BFF is your partner in crime, a 4 A.M friend and one you can always be yourself with. 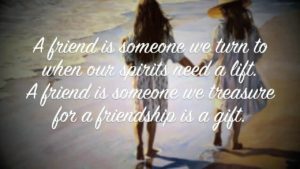 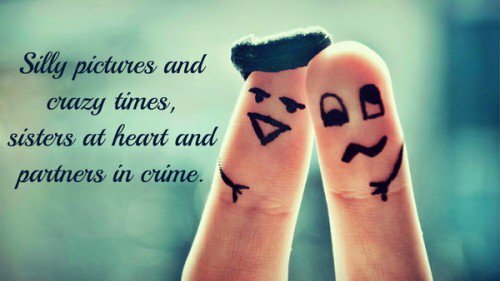 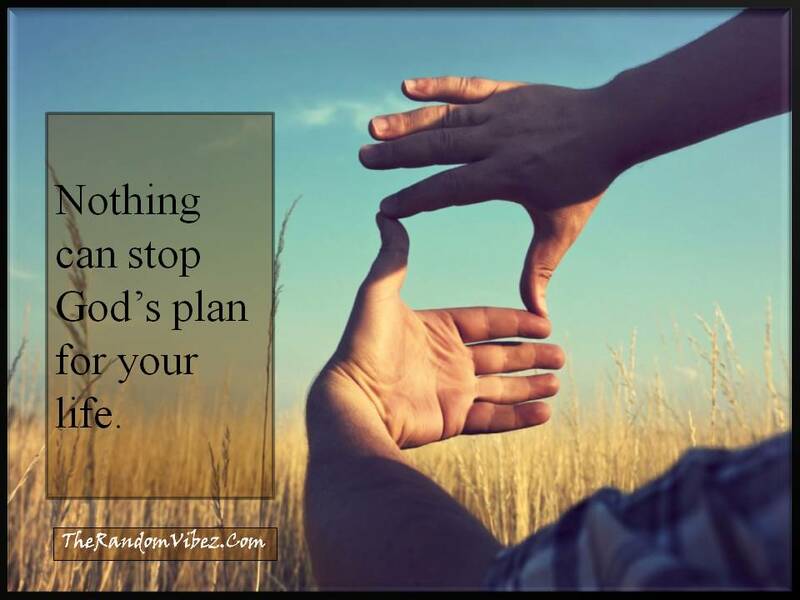 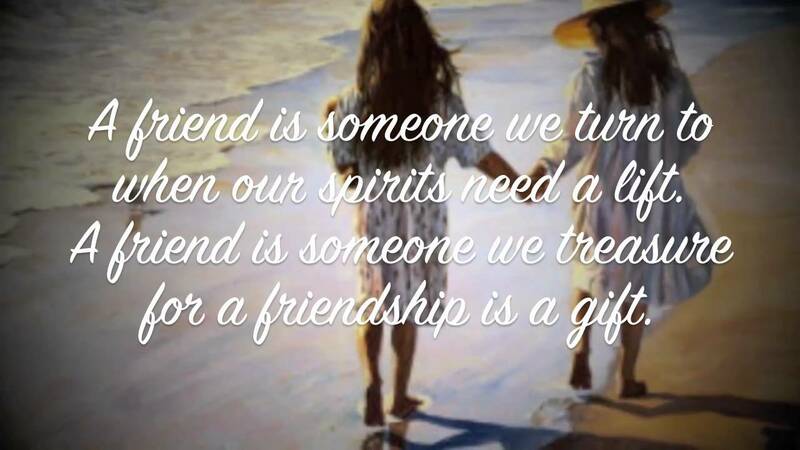 The Random Vibez gets you the best collection of BFF Quotes and Sayings, Images, Wallpapers, Pictures and more to cherish your bond with your BFF. 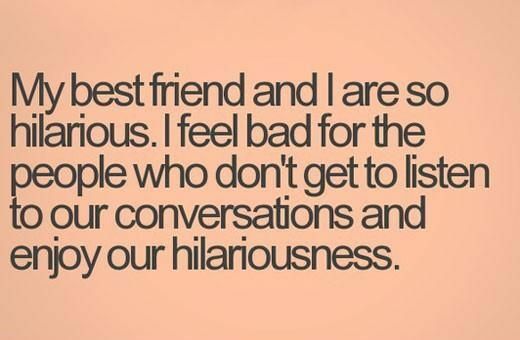 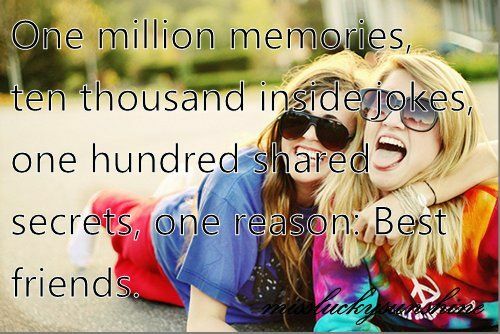 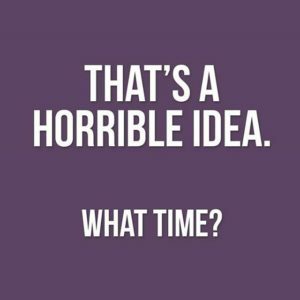 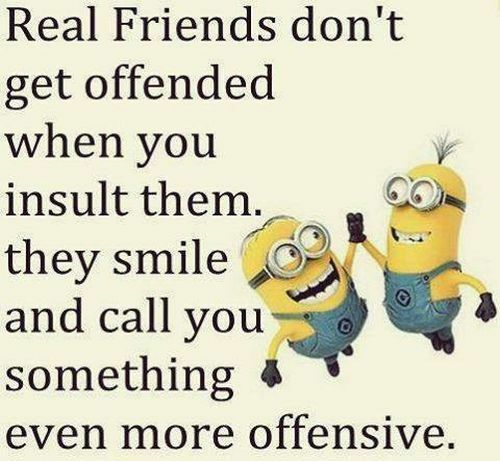 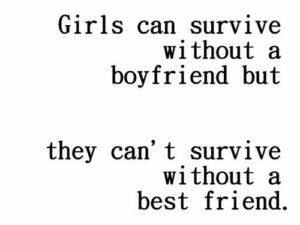 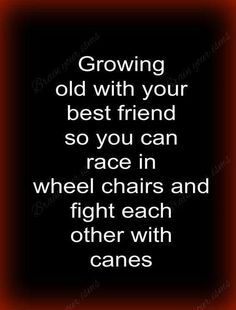 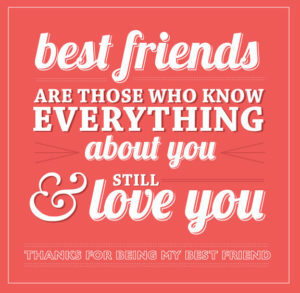 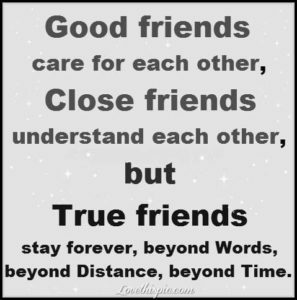 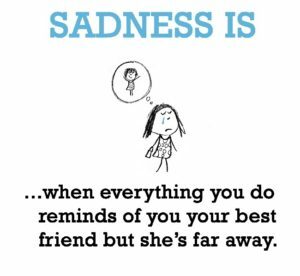 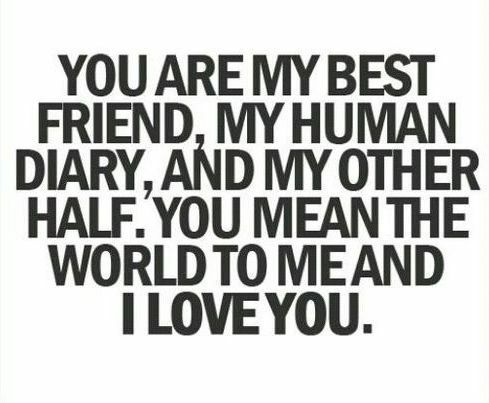 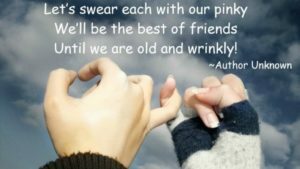 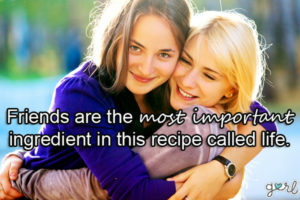 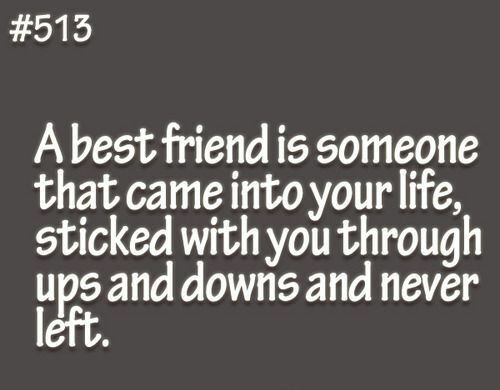 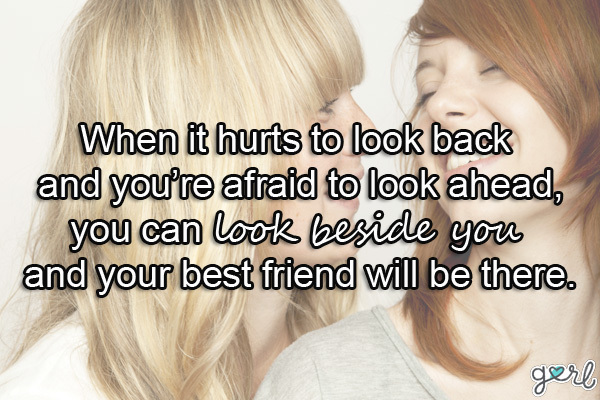 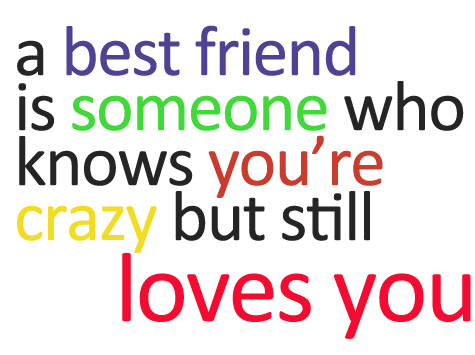 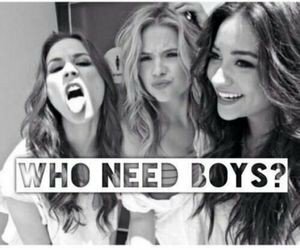 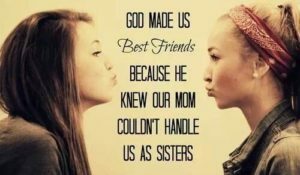 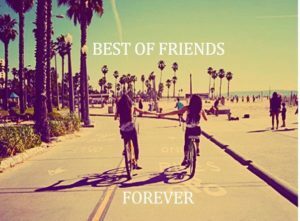 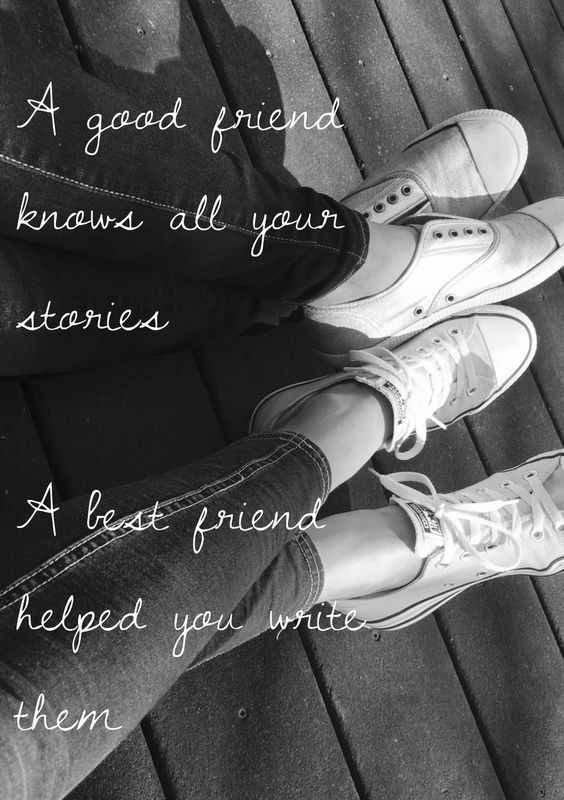 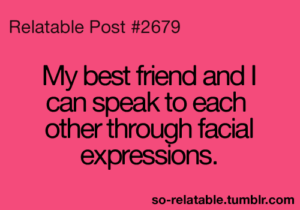 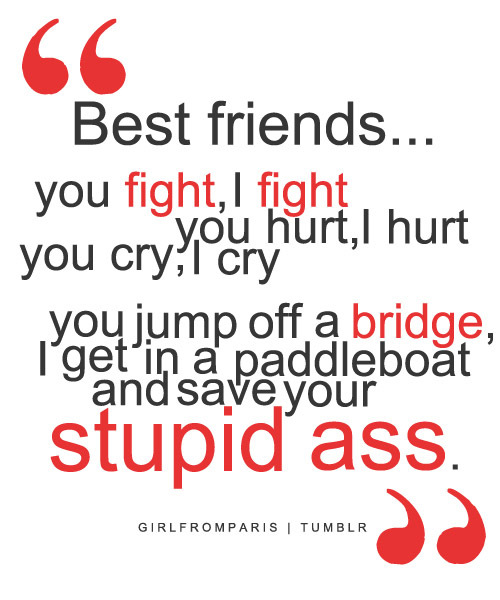 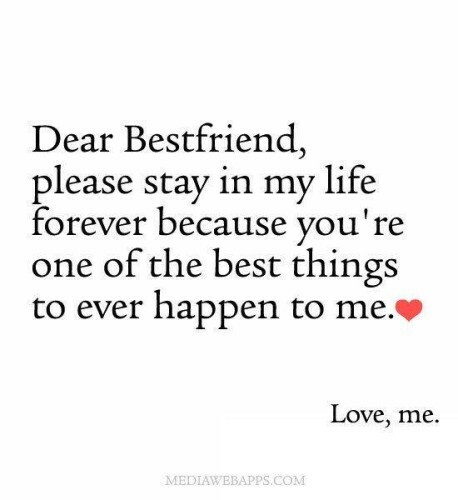 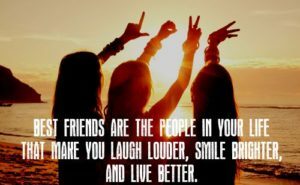 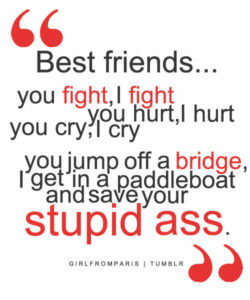 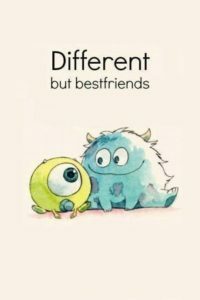 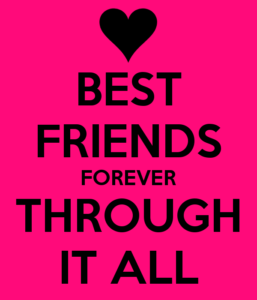 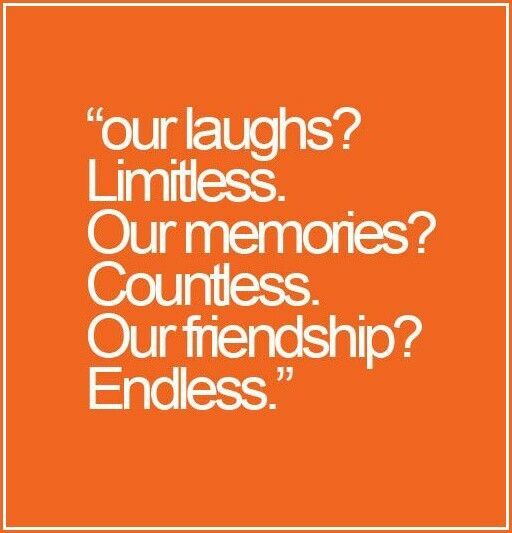 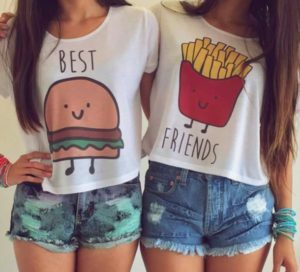 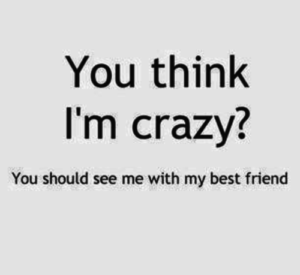 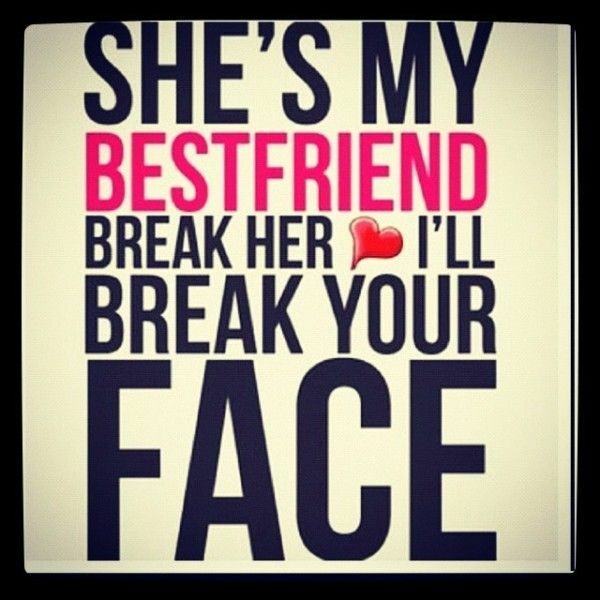 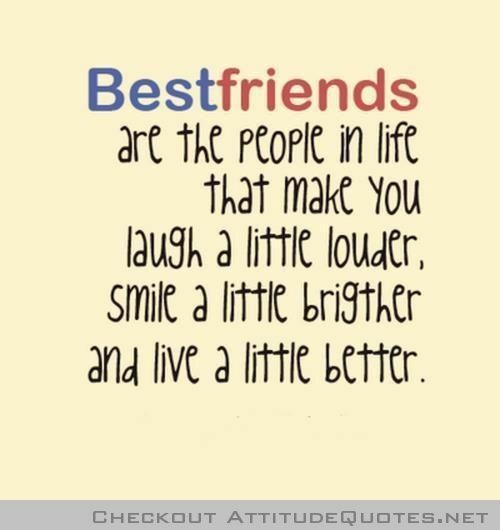 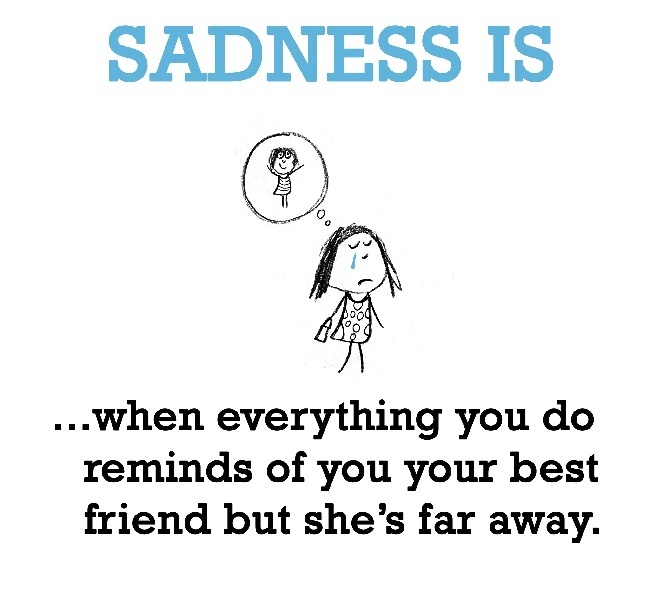 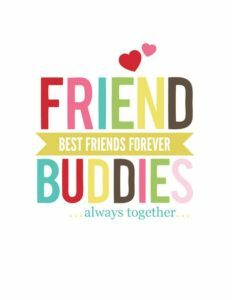 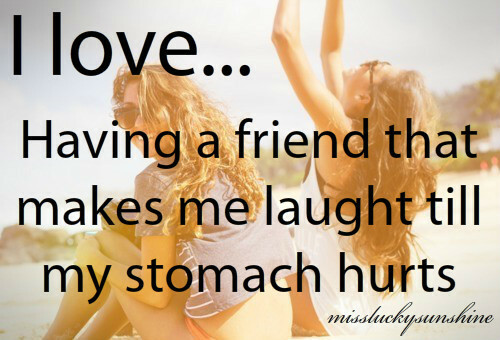 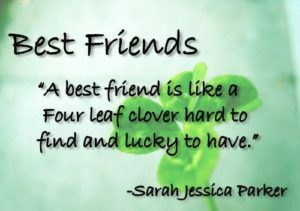 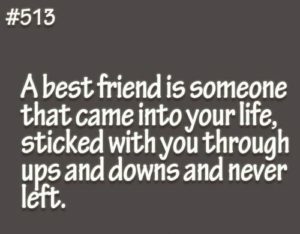 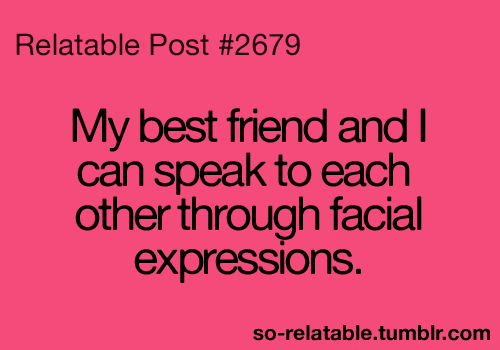 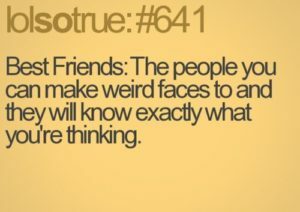 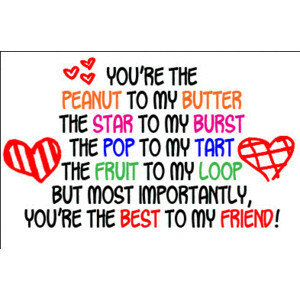 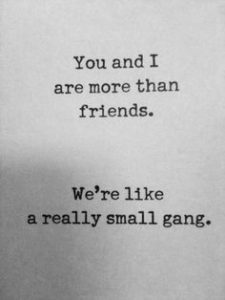 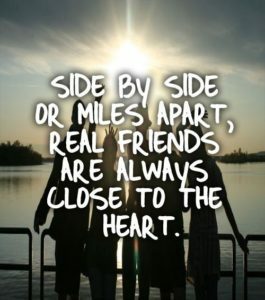 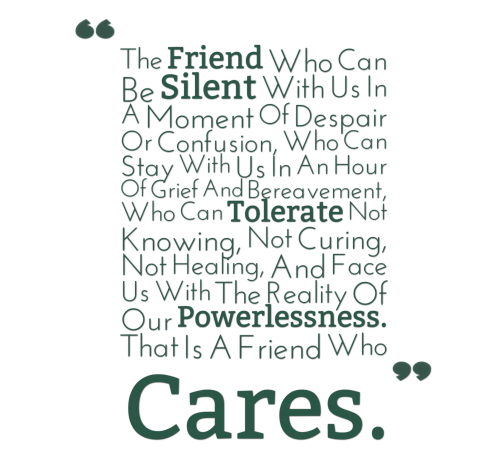 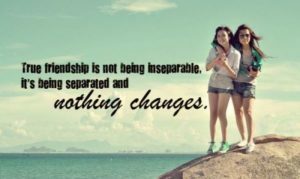 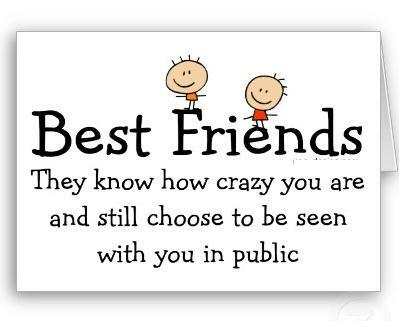 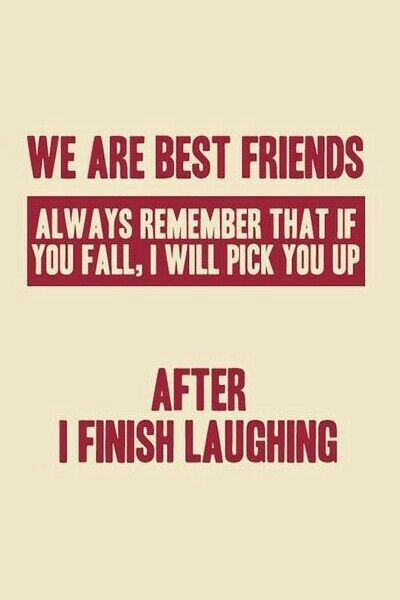 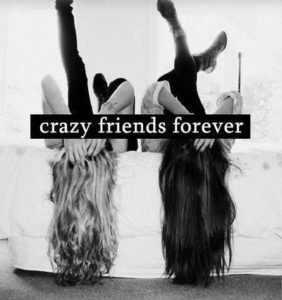 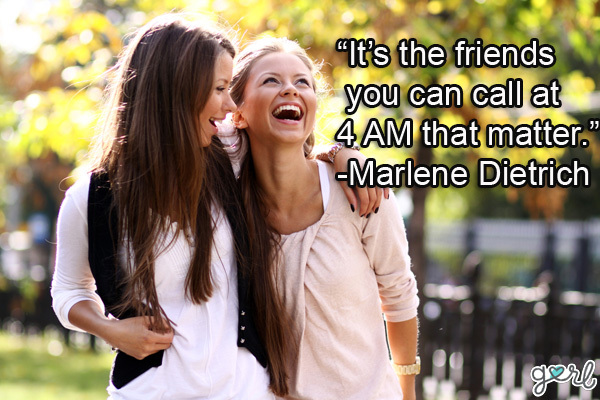 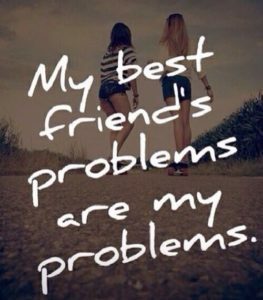 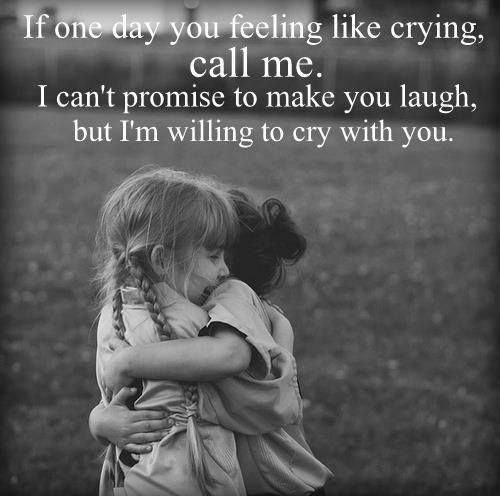 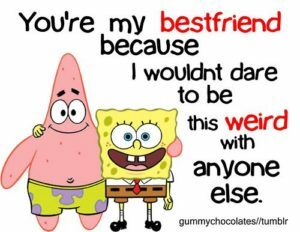 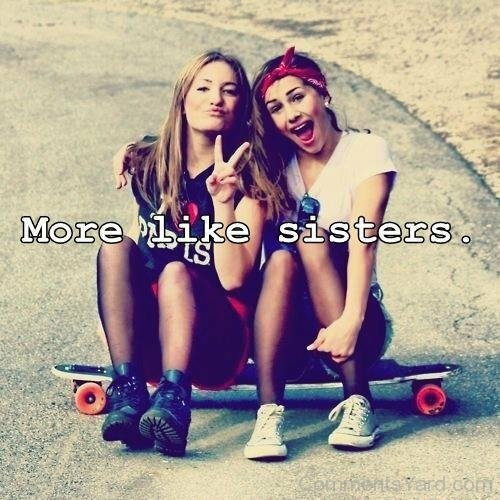 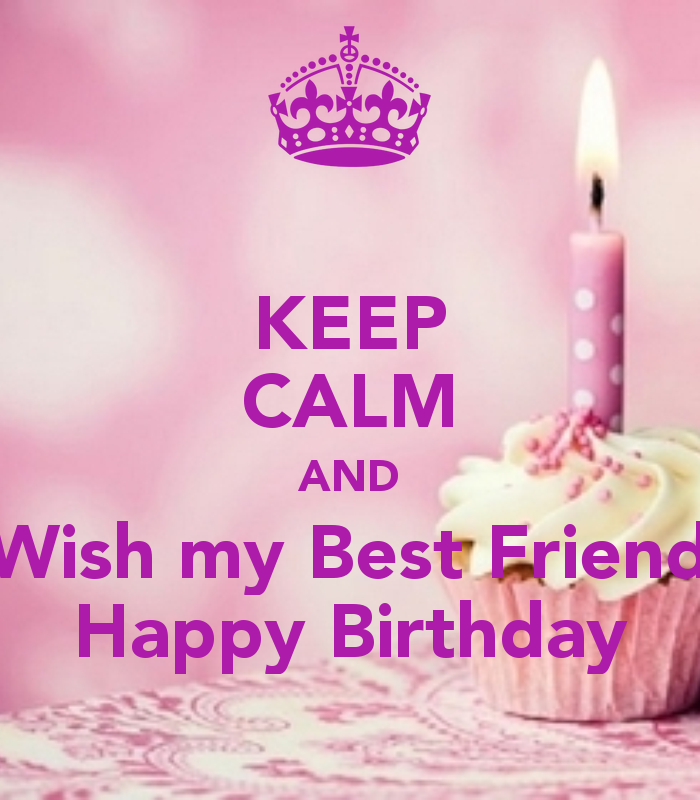 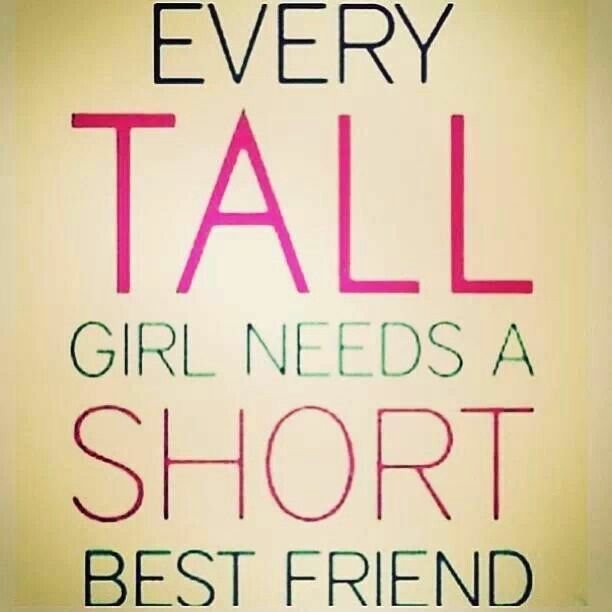 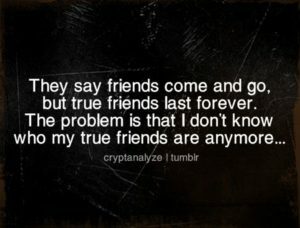 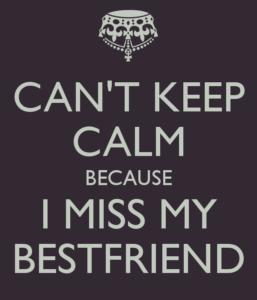 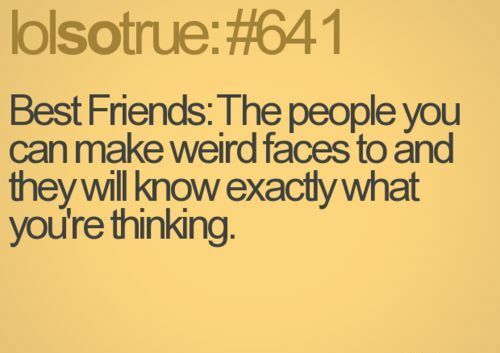 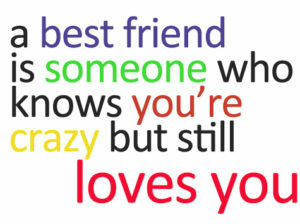 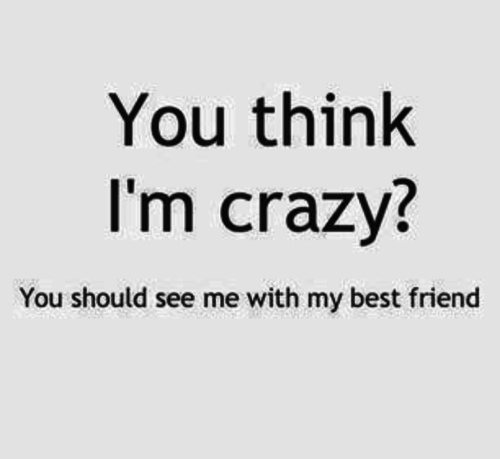 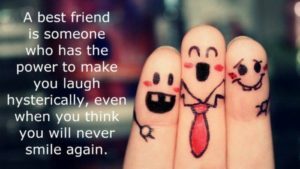 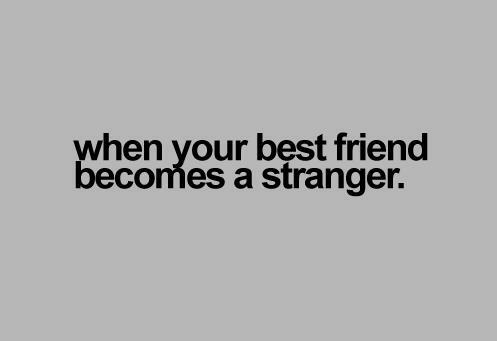 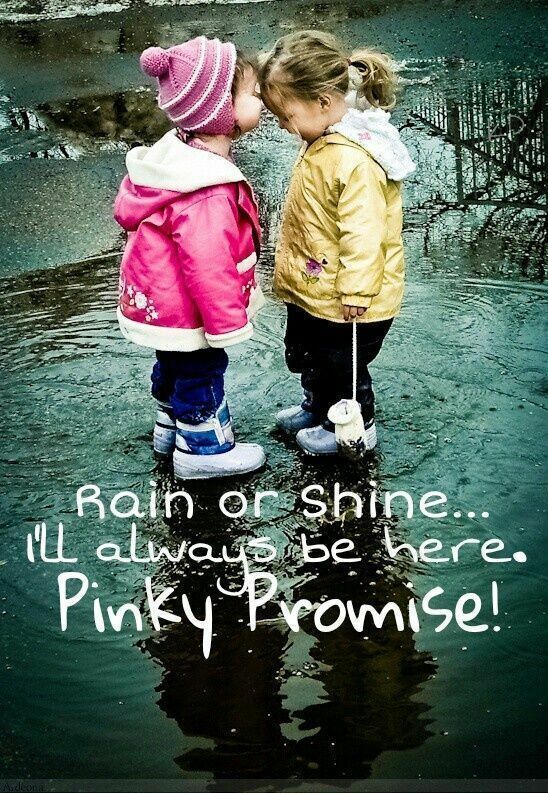 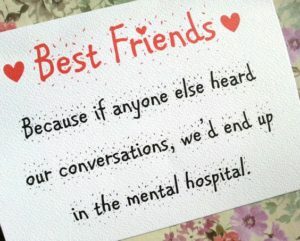 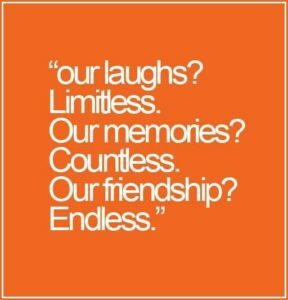 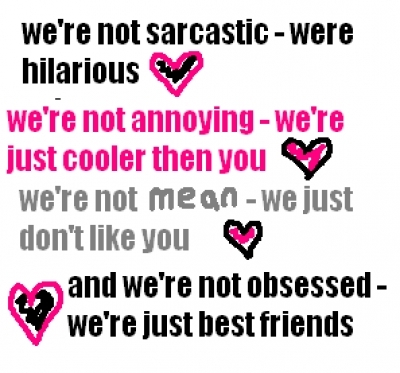 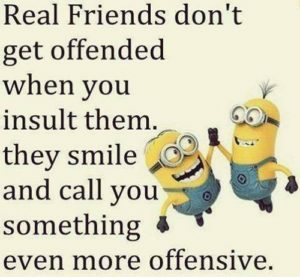 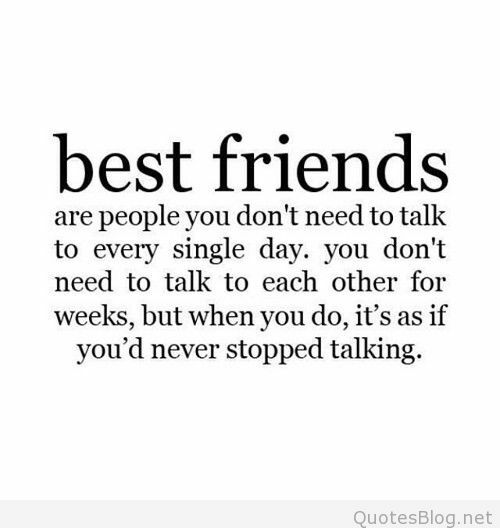 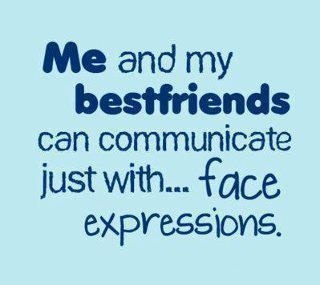 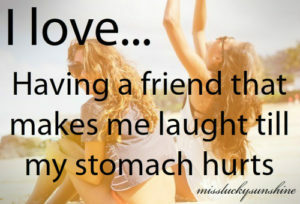 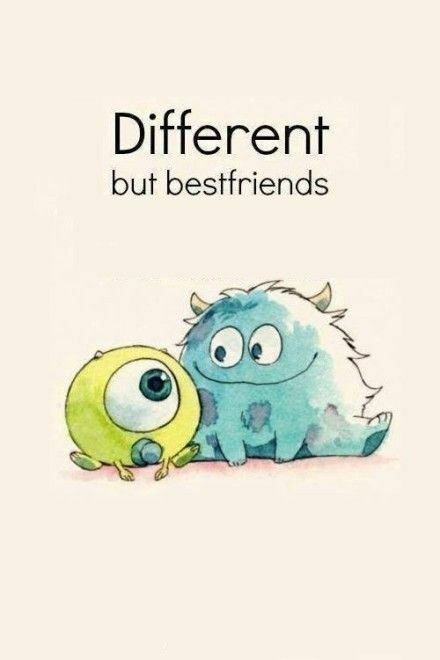 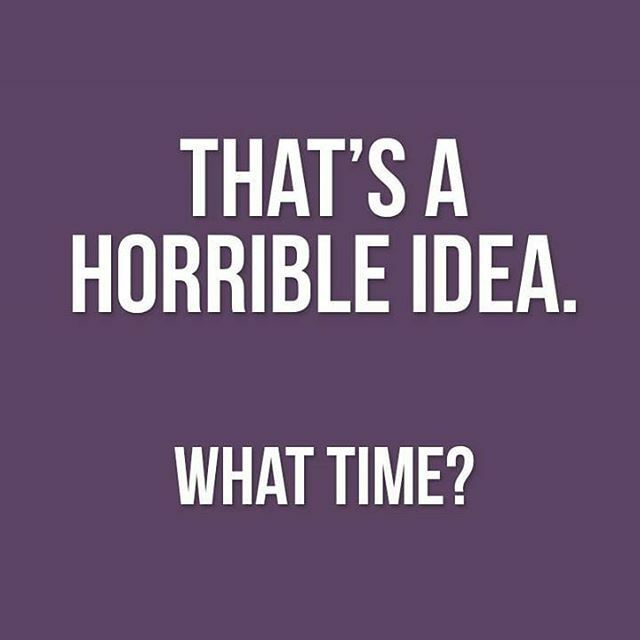 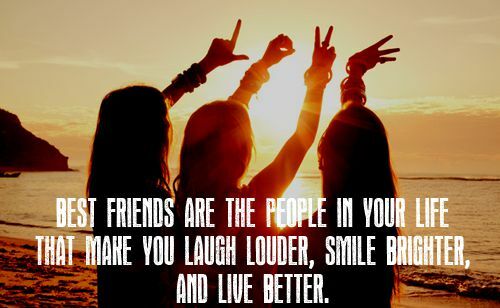 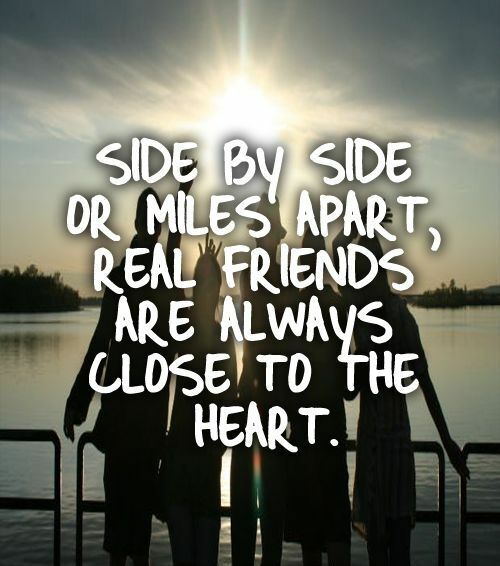 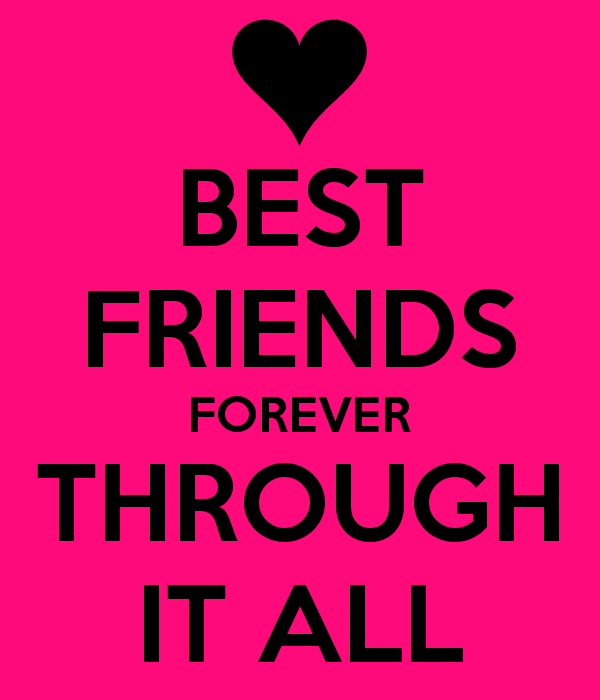 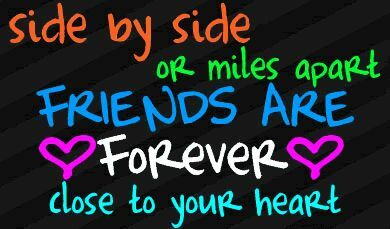 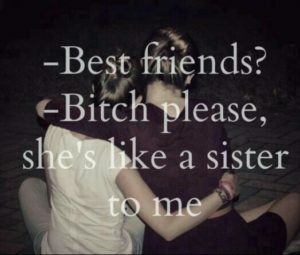 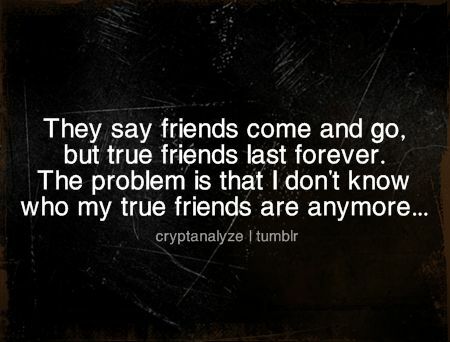 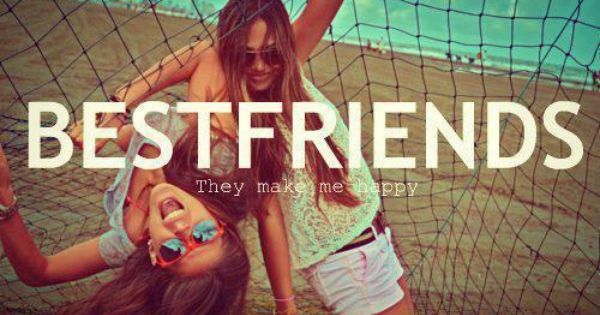 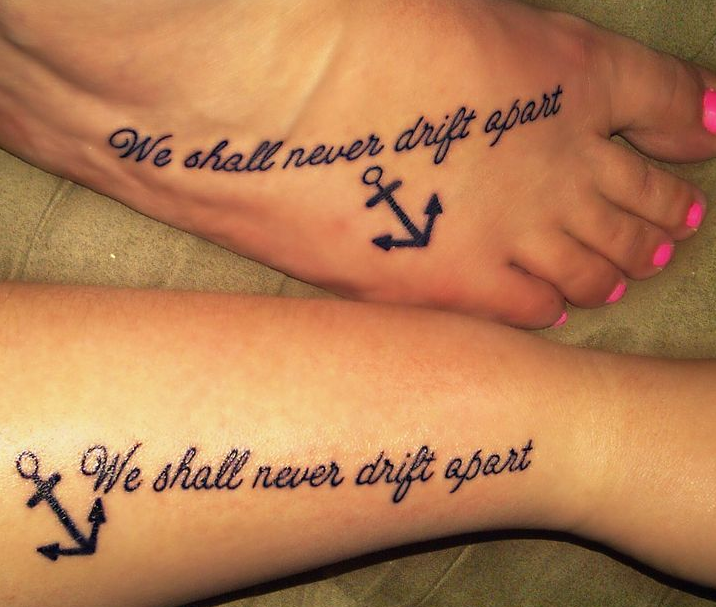 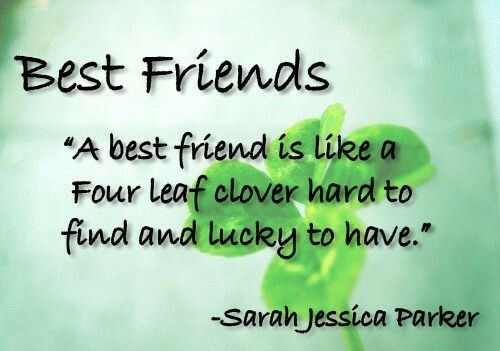 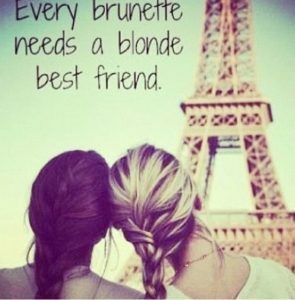 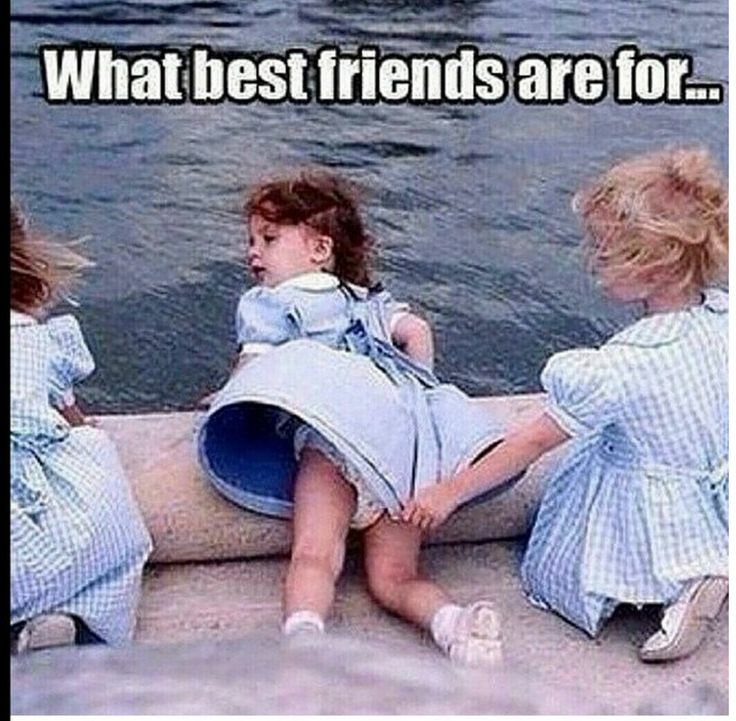 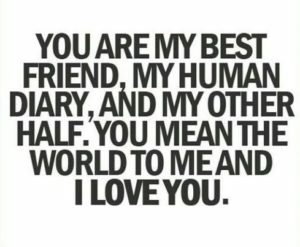 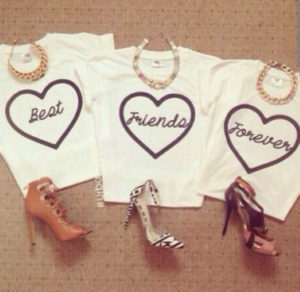 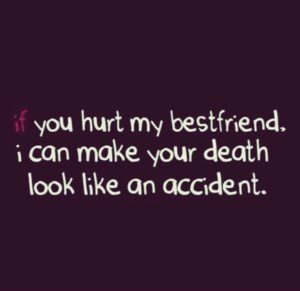 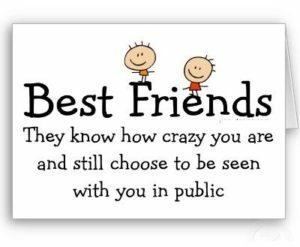 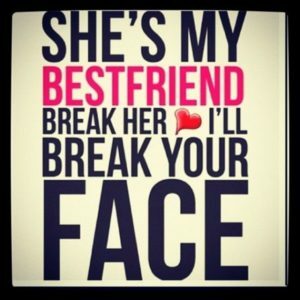 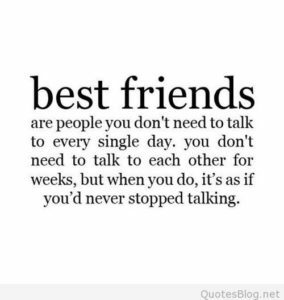 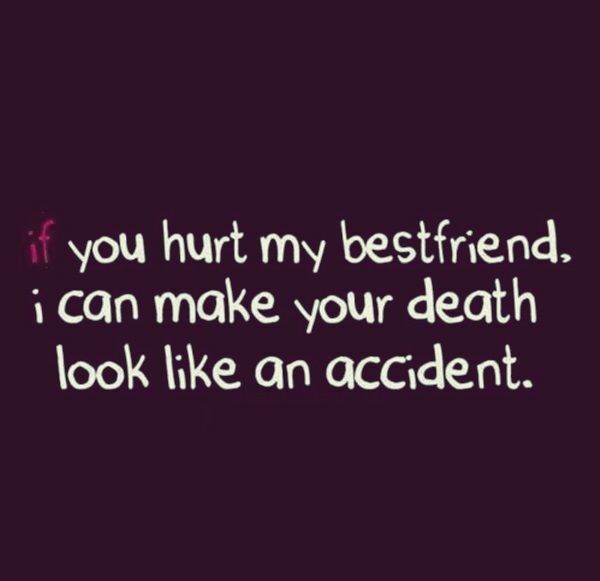 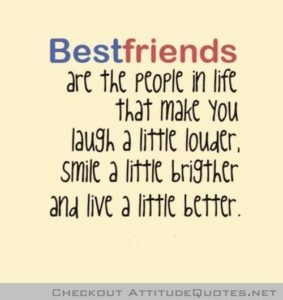 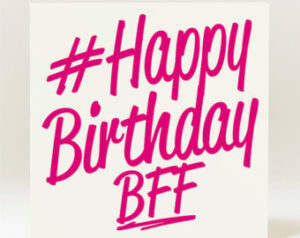 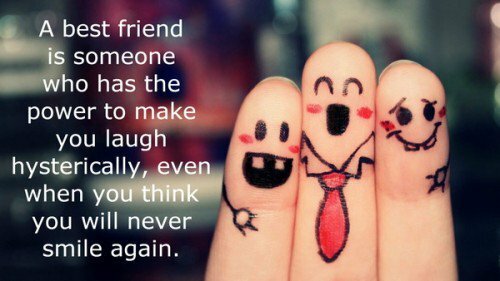 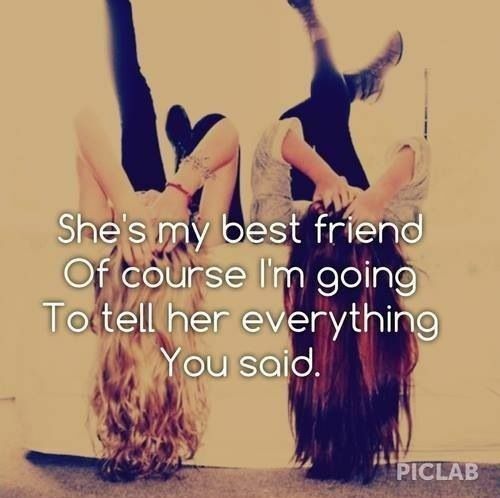 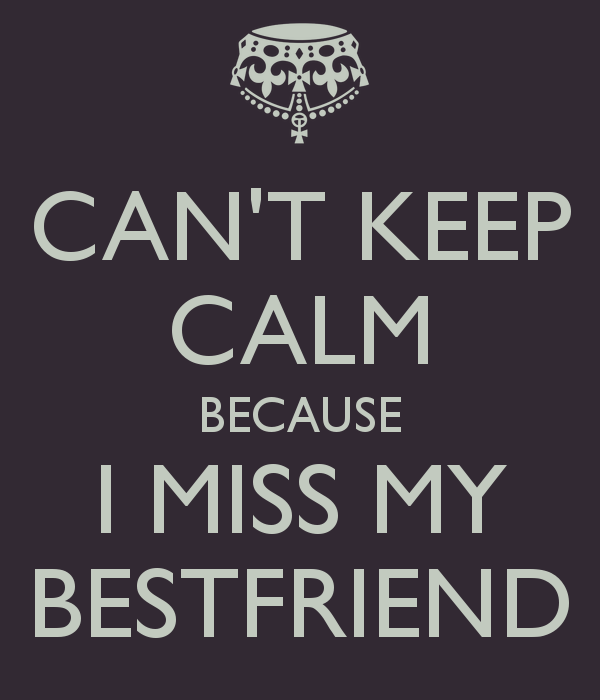 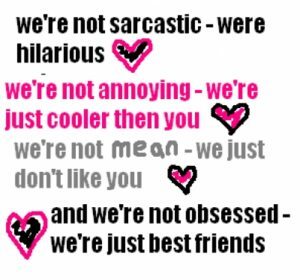 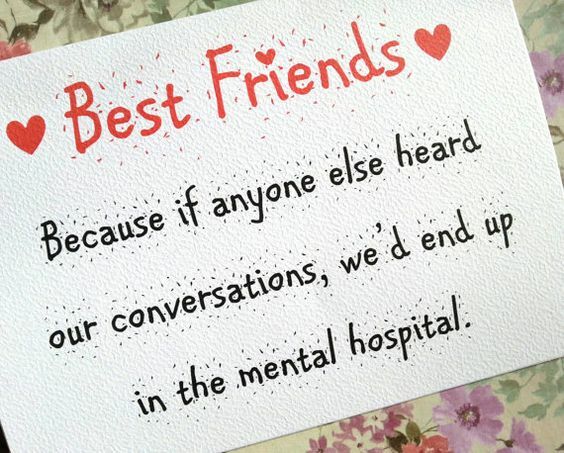 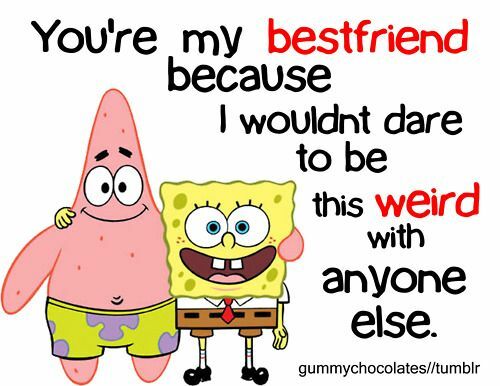 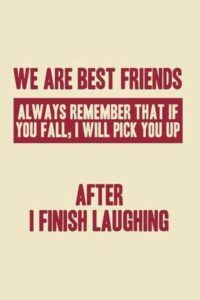 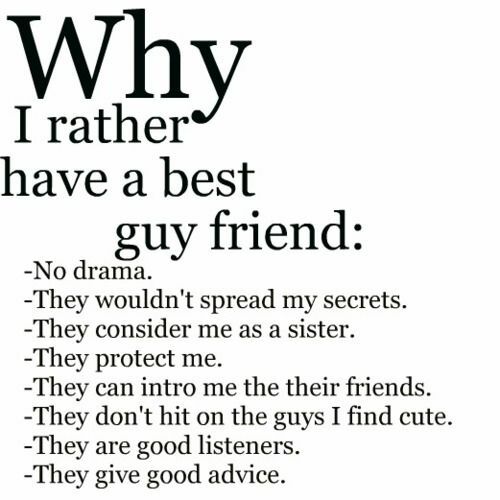 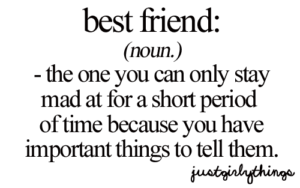 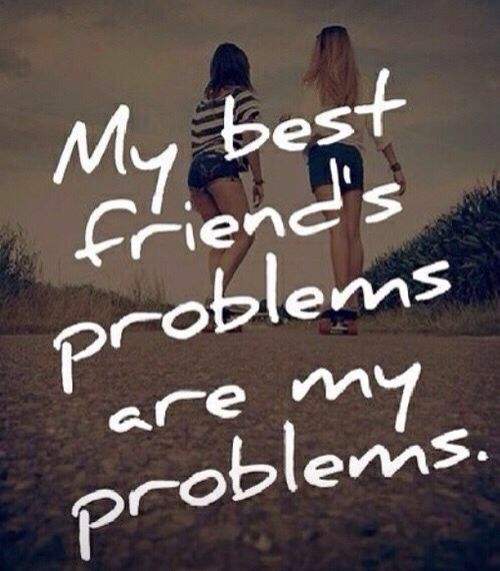 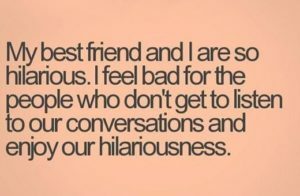 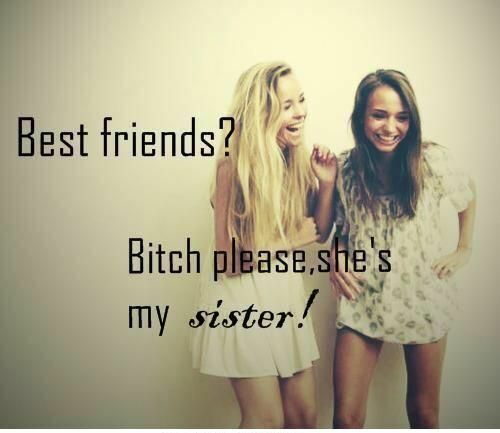 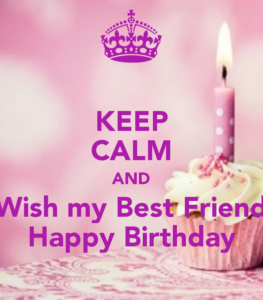 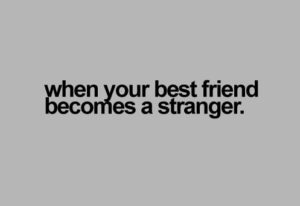 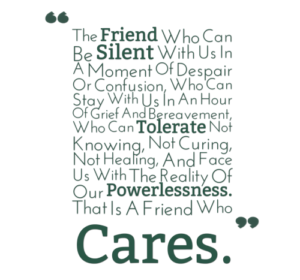 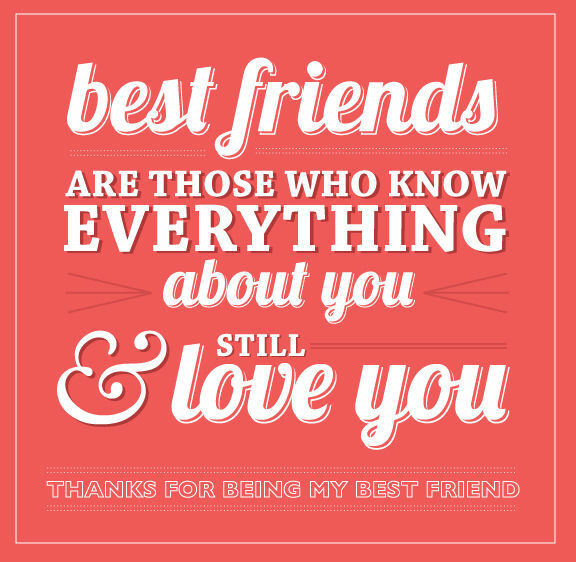 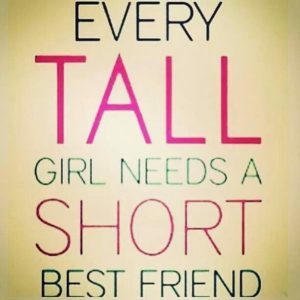 Share these Funny BFF Quotes, Crazy Quotes about BFF, Awesome BFF images with your friends and let them know what they mean to you!